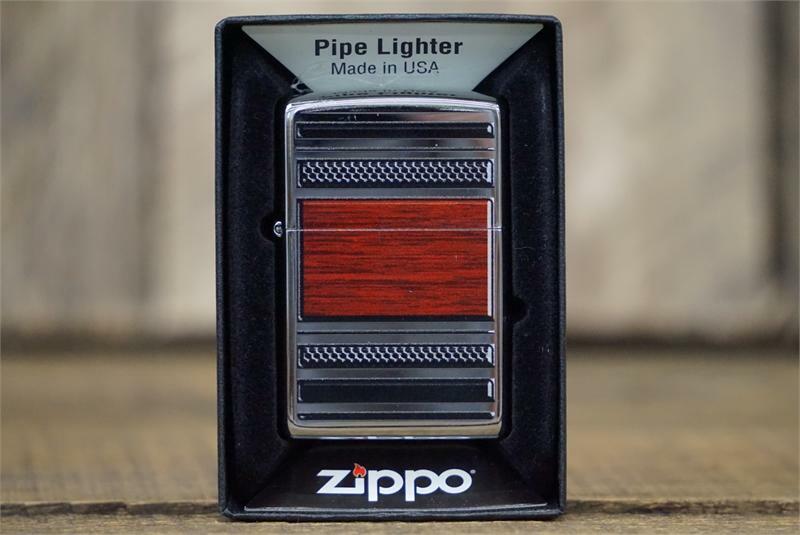 The steel and wood design on this high polish chrome Pipe lighter makes it a unique piece. Comes packaged in an environmentally friendly gift box. For optimum performance, fill with Zippo premium lighter fluid.